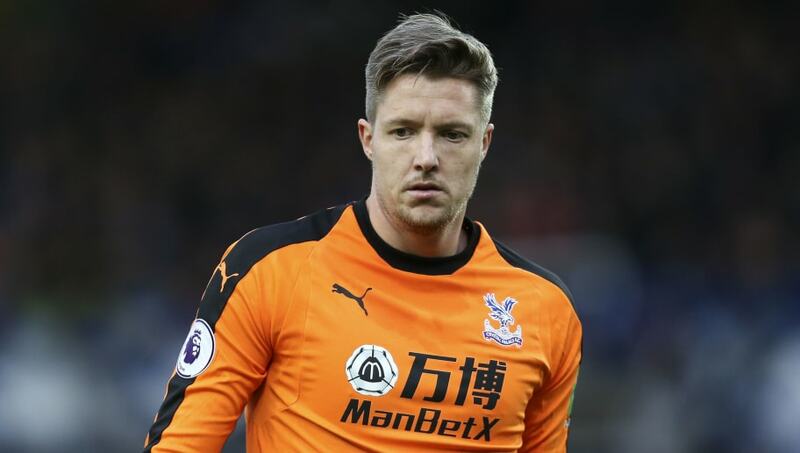 ​The FA have confirmed that they're investigating the allegation that Crystal Palace goalkeeper Wayne Hennessey made a Nazi salute on a group photo with teammates. In a picture on Max Meyer's Instagram story, Hennessey can be seen in the background, with the suggestion being that the Palace and Wales keeper mimicked a Nazi salute. As a result, ​Sky Sports have reported the FA's intentions to investigate the matter after it was brought to their attention, and will now make enquires in conjunction with the incident, before coming to a decision on their findings in the near future. Despite the allegations, ​Hennessey has defended himself via his Twitter account, releasing a statement which read: "Yesterday evening [January 5] I had a meal with my teammates and we had a group photograph. "I waved and shouted at the person taking the picture to get on with it and at the same time put my hand over my mouth to make the sound carry. It's been brought to my attention that frozen in a moment by the camera this looks like I am making a completely inappropriate type of salute. It's unclear at this stage what decision the FA will come to, or indeed what punishment will be taken against the 31-year-old should he be found guilty. Hennessey was in goal for ​Palace's 1-0 win over Grimsby in the FA Cup third round over the weekend, although summer signing Vicent Guaita is expected to return in goal for the ​Premier League game against Watford this weekend, having started the last five league games.